Anyway, here we go: the trumpet is blasting, hopefully not deafening the rest of the orchestra, or swallowing the viola's delicate melody. Unfortunately, I think maybe the entire brass section were in the pub in the interval. 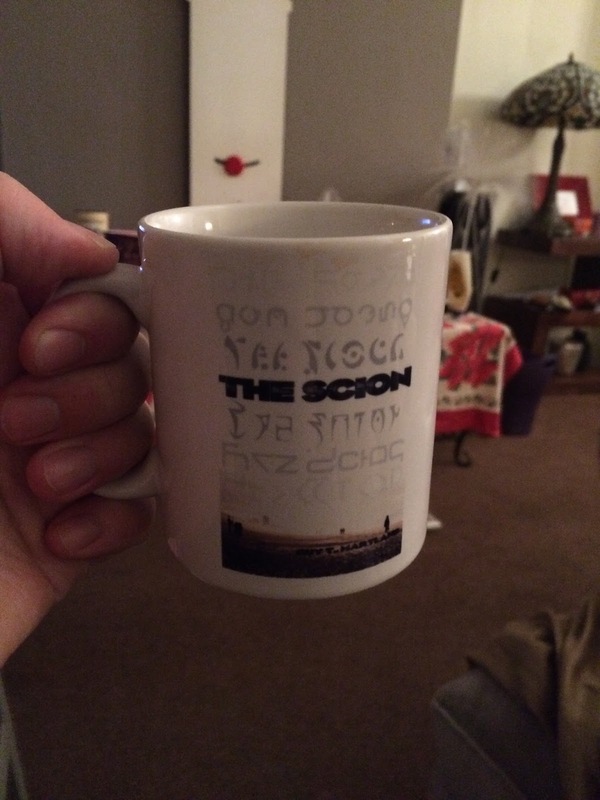 Fancy a cuppa and a good SF novel? 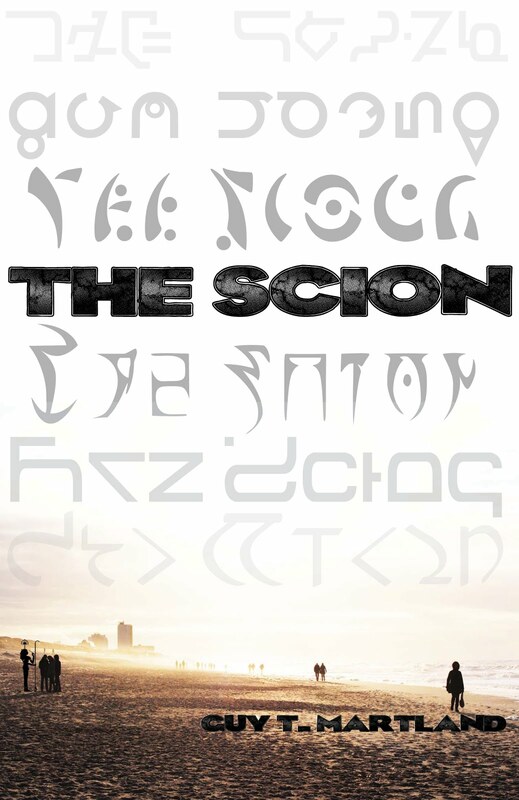 The Scion was longlisted for a British Science Fiction Association (BSFA) award. BSFA members can vote for the book (alongside other fabulous works like Al Robertson's Crashing Heaven and Paul McAuley's Something Coming Through) up until the 31st January. Fingers crossed it'll make the shortlist. 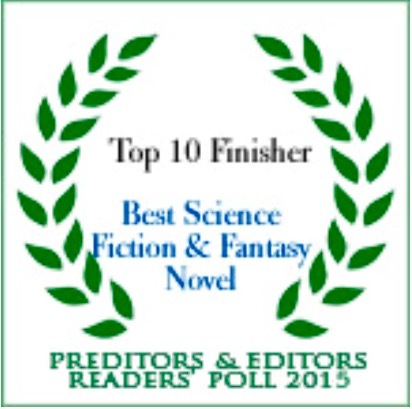 The Scion seems to have somehow snuck onto the Preditors & Editors Poll for Science Fiction & Fantasy novels published in 2015. Currently storming up the charts to hover around number 3. If you fancy voting, you have until the 14th of January - which is soon! 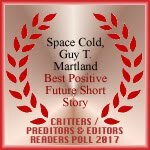 Carol and Perihelion are also both up for awards in Preds & Eds, so go vote for them! A big thank you to Carol for your kind words and support, in Perihelion as well as on goodreads and amazon. Thanks also to everyone else who has nominated and voted so far - you are all lovely people. 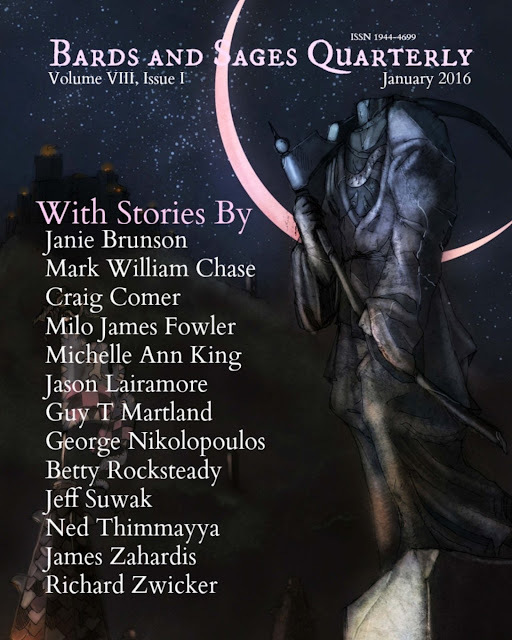 Gestating Elegy published in Bards and Sages Quarterly!